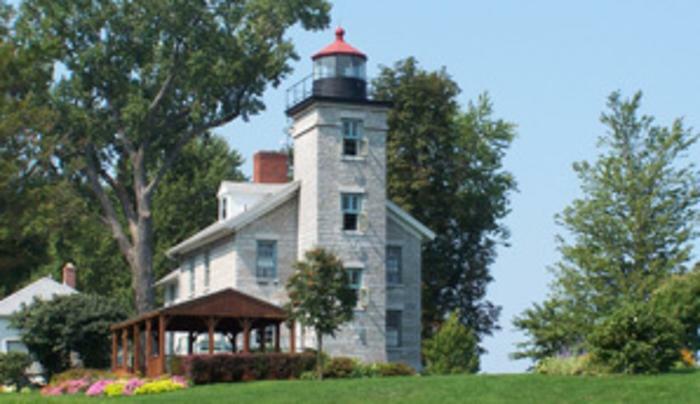 Closing Day for the Sodus Bay Lighthouse Museum’s 34th season! 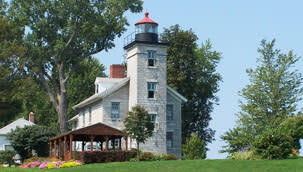 Receive a free postcard with admission. $6/Adult; $3/Student (K-12); FREE preschool children and SBHS.